Ready or not, winter is on its way! 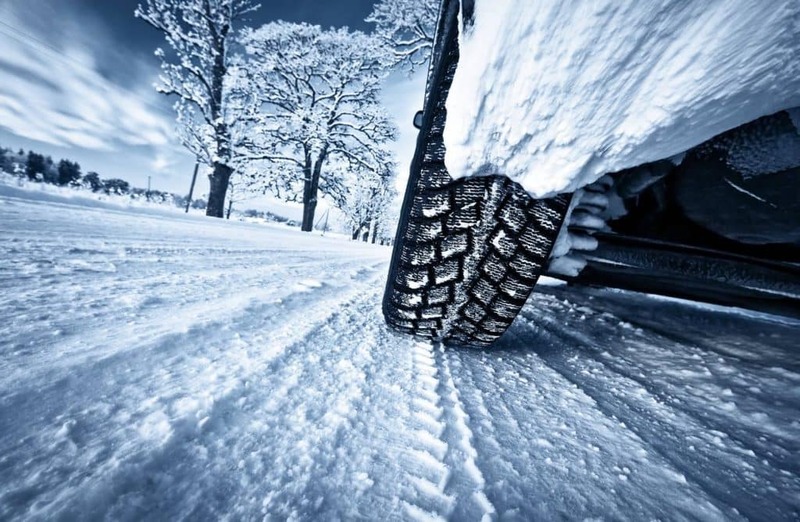 In reference to your vehicle, it is best to be ready for the challenging driving conditions created by winter. There are some things you can do to make sure your vehicle is prepared. Check your tires for acceptable tread depth, wear, and proper inflation. Even a small tire issue can lead to big effects on your vehicle handling and traction. Have your battery tested to ensure smooth morning starts. The cold weather can be especially difficult on your battery. Make sure your fluids are topped off, including wiper fluid. Don’t chance running out of fuel during the cold weather. Keep your tank topped off which is also better for your fuel system during colder weather. Jaguar Colorado Springs has a Service Center with trained Jaguar expert technicians who are eager to help you evaluate your vehicle for winter-readiness. Schedule your appointment today!